Moltek A.Ş has been established in 2007 and launched radiopharmacutical production in 2009. 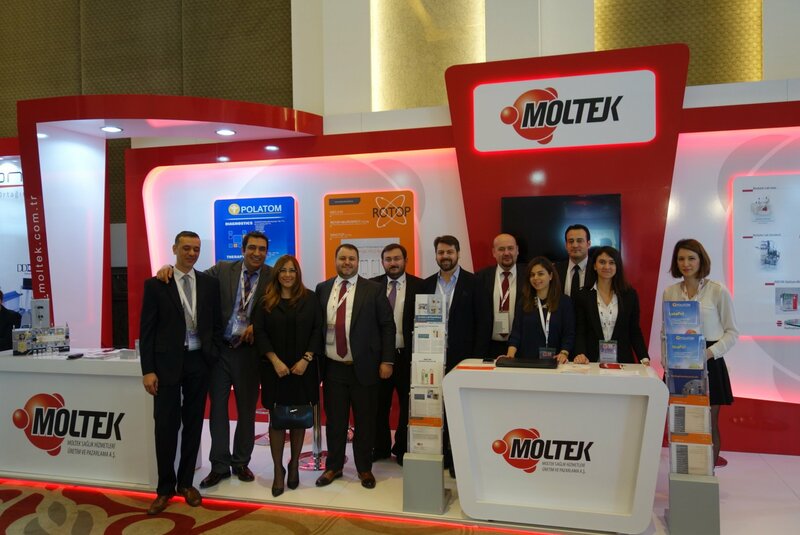 Moltek is a pioneer in nuclear medicine market in Turkey. 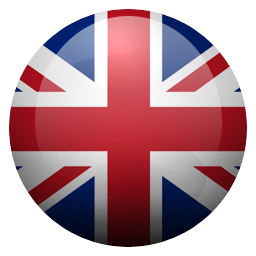 Its product range has been expanding regarding necessities of the market. Moltek, the leading radiopharmaceuticals manufacturer in Turkey, announced a strategic collaboration with Pars Isotope. Thanks to this new alliance, Moltek will help to further development of Nuclear Medicine. On May 4th 2018, the first patient in Turkey was treated with QuiremSpheres®​ at the Florence Nightingale Hospital in Istanbul. 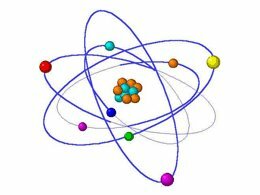 Radionuclide Therapy is a technique that is used for treatment and diagnosis of various cancer diseases. Nuclear medicine is a branch of medical imaging, which bases on administration of radioactive subtances in order to diagnose and treat various diseases.